Whether you like it or not, superheroes are big bucks . . . really big bucks. We now live in a world where upwards of five or so comic book movies are churned out every year. So it’s a jolly good job the genre has undergone a vast diversification in recent times. I’m not sure exactly what proportion of the audience is aware, but there are a number of different companies each delivering their fair share of comic book flicks every year. There’s the big two – Marvel Studios (home of the Avengers) and DC (Batman and Superman) – then there’s a number of Marvel properties under the guidance of Sony (who made it big with Spider-Man) and Fox (X-men and The Fantastic Four). And, in order for all of them to survive, they each feel the need to try and offer something slightly different. At the moment, it’s Marvel leading the way, thanks to some smart world-building and a humdinger of a blockbuster in the form of The Avengers. However, with The Wolverine, the latest offering in the now-sprawling X-men universe, Fox has taken off some of the neat edges of the Disney-owned Marvel Studios movies. 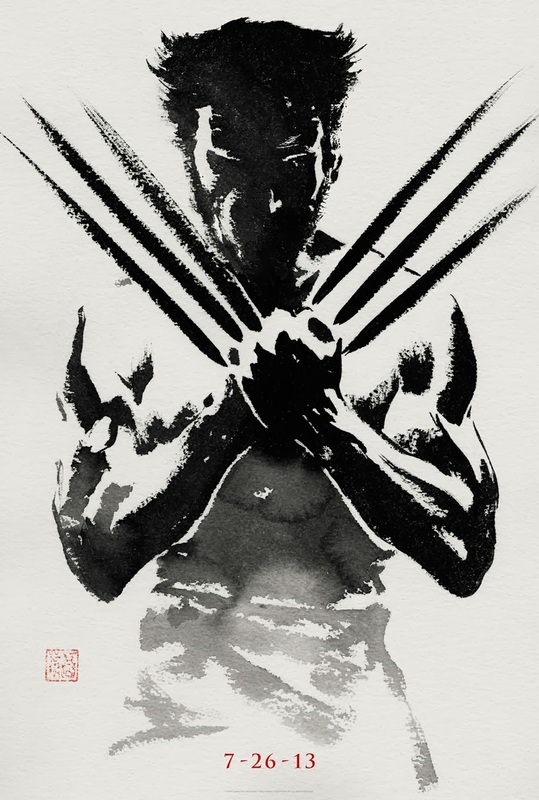 True to the character, The Wolverine is far gruffer and more personal than Marvel’s shiny productions. It also offers a welcome culture-change, with the majority of the film set in Japan; a far cry from the great Western cities of LA or New York. It’s the first time Logan’s fabled time in Japan has made it to the big screen and it really suits the character. It’s a culture defined by its views on honour and power, and Wolverine fits into that beautifully. There are a number of very effective uses of Japanese imagery, and it’s moments like these that make the film stand apart from its Western-orientated peers. But, like so many of the superhero films this year, these greats scenes are let down by the film’s uninspired storytelling. It’s the long spells in between such sparks of creativity that bring the whole thing down and remind you that all you’re really watching is a glorified cartoon. But one thing this film has over its Saturday morning counterparts is the man of the moment, Hugh Jackman, who delivers yet another gripping performance as Wolverine. Possibly as a result of his totally un-Wolverine-like aging, he is given more to do emotionally and he delivers some excellent growly angst. But that isn’t to say that, even in his mid-forties, he doesn’t look damn impressive when he’s hacking yakuza to bits. But, in the end, The Wolverine is yet another mildly disappointing superhero movie in a year full of them.